Bengaluru FC face Al Wehdat SC in the AFC Champions League Preliminary Stage Two fixture at the King Abdullah International Stadium on Tuesday. The Jordanian side Al Wehdat SC have a huge list of silverware in their trophy cabinet. A grand total of a whopping 15 Jordan League titles to their name which includes winning the last three back to back seasons(2014,2015 and 2016), 10 times winners of the Jordan FA Cup and winning 12 Jordan Super Cup titles. Al-Wehdat's semi-finals finish in the 2011 AFC Cup is thus far their best performance in the continental tournament. The team is managed by former Iraq, Jordan and Bahrain manager - Adnan Hamad. Currently they are second in the Jordan League. Bengaluru FC coach Albert Roca spoke highly regarding the quality of the opponent the Blues are going to face on Tuesday. Roca added, "We are coming up against a team that is far more experienced than us but we have to be ready for every sort of challenge if we want to consistently compete in Asia." The Bengaluru FC gaffer did not put much weight on the effect of Bengaluru FC's string of poor recent results in the Hero I-League with back to back defeats against East Bengal and Churchill Brothers SC. "No one in the team sees it like that. The boys know they cannot afford to make the mistakes that have cost us in the League, against a side like Wehdat and on a stage like this. While I cannot predict Tuesday’s outcome, I know that the team will turn up with the kind of attitude I want to see," Roca said. 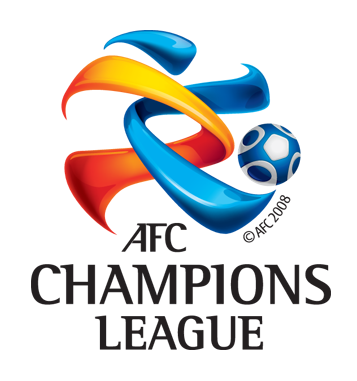 The winner of this match will face Al Wahda of UAE for a place in the group stages of AFC Champions League. The loser will fight it out in the AFC Cup. The match will between Al-Wehdat SC(Jordan) and Bengaluru FC(India) is slated to kick-off at 9:30 PM IST.